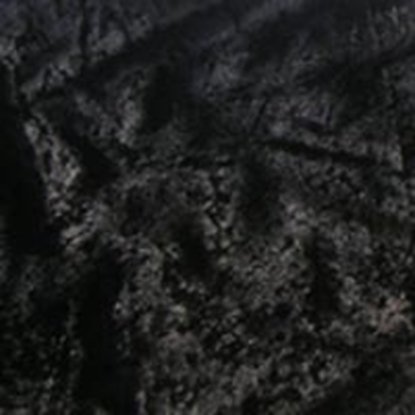 At Your Dressmaker, we use a variety of high quality fabrics in our handcrafted Renaissance and medieval clothing. 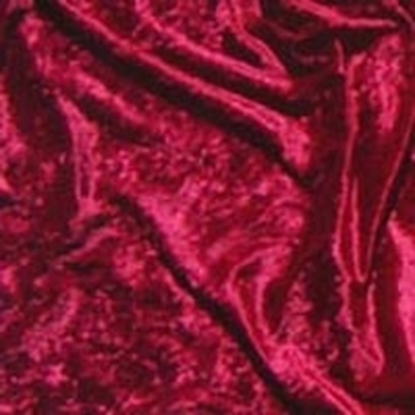 Our standard velour velvet is a lightweight fabric with a vibrant sheen similar to that of crushed velvet. 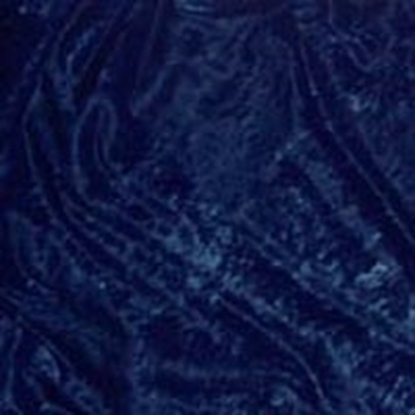 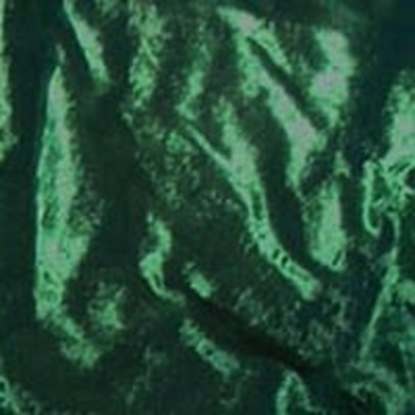 We offer velour velvet in a variety of colors, and it is often used in gothic cloaks, medieval shirts, and Renaissance dresses. 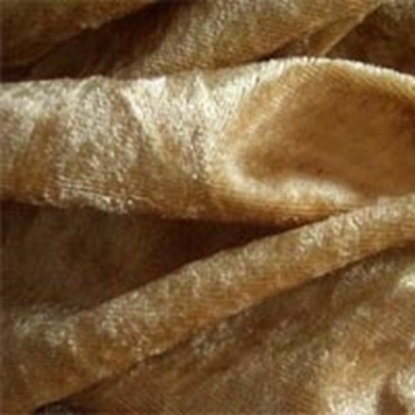 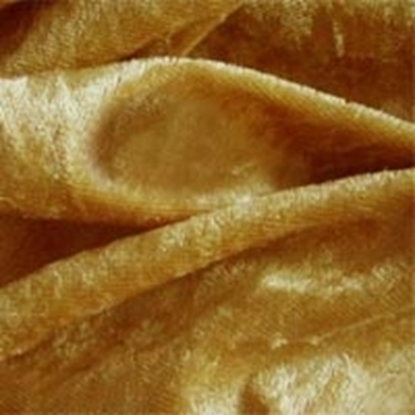 It is lustrous, soft, and impressive, making it great for the clothing of nobility or those who want to stand out. 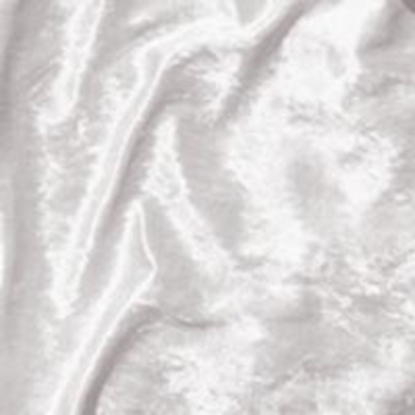 Here you can order a swatch of our velour velvet to see and feel the fabric in person and better decide on the best clothing option for you. 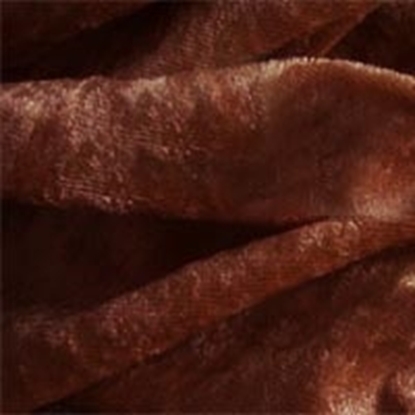 We recommend dry cleaning our standard velour velvet.